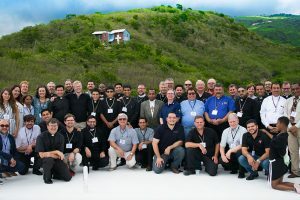 On Feb. 25, the Dominican Lutheran Church dedicated a new worship facility and school in Licey, Dominican Republic. 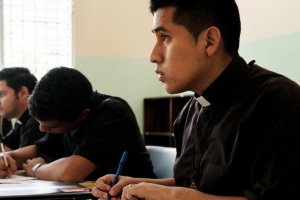 Licey is a community of nearly 69,000 people about 8 miles from the center of Santiago de los Caballeros. On the day of the dedication, three people were baptized; Alliance Missionary Rev. Sergio Fritzler was installed as pastor; and nine seminary students representing Peru, Mexico, Venezuela, Chile, Bolivia, Guatemala and the Dominican Republic were installed as evangelists. 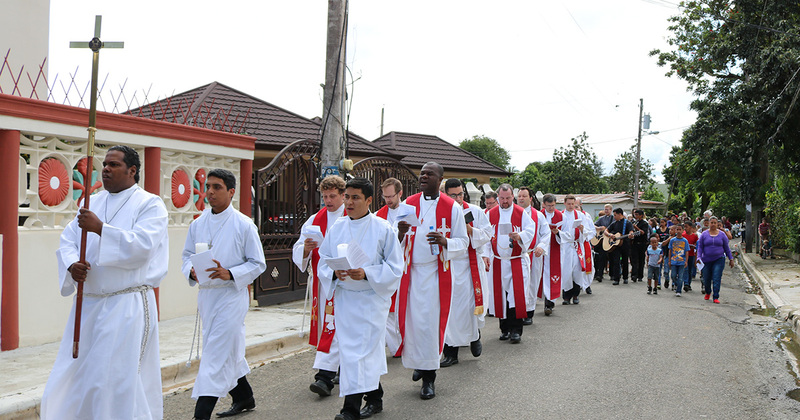 The dedication began with an outdoor procession from the old church building to the new one. 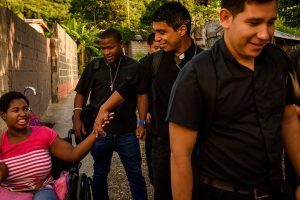 Attendees traveled from Santo Domingo, Pueblo Nuevo and Palmar Arriba, and many musicians took part, including a bell choir of missionary children led by Deaconess Cheryl Naumann.